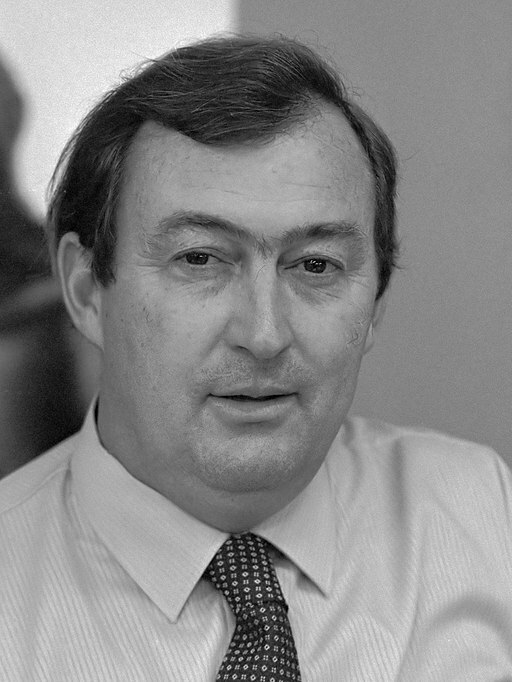 Although, I never had the honour to meet in person with Richard Leakey, the former first chairman of the Kenya Wildlife Service (KWS), when it was formed in 1990, I find he is one of the most important persons in contemporary Kenya. His merits for wildlife in East Africa and his view that parks were self-contained ecosystems that had to be fenced in and the humans kept out are best seen when realizing that Leakey had become one of the most crucial persons in the public life of Kenya. Personally, I can add a story that was told to me by a friend at whose house I used to stay during 1993. At this time this friend used to be the Consular General of the United States of America to Kenya. She had a meeting with Richard Leakey in his office after his plane crash, which cost him his legs, which means both of them were amputated. When she entered the office of Richard Leakey, he was sitting behind his desk, which was expected. In the course of their conversation, she said she wondered how he can do his job so briefly after the fatal plane crash? His typical way of answering it (how she put it to me later that evening): "I am not thinking with my legs, I am thinking with my head", impressed me very much. I imagine it takes a strong character like this to form KWS. Otherwise it would not have been possible at all or as successful. At the end of the meeting with the KWS chairman, it was time for her to leave. She rose and was shocked when she saw Richard Leakey also moving from his chair and escorting her to the door on his artificial limbs only months after the accident.